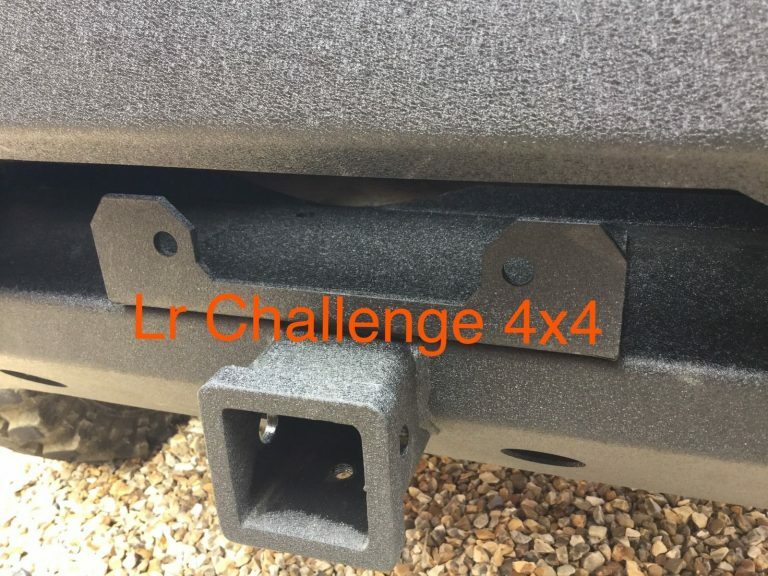 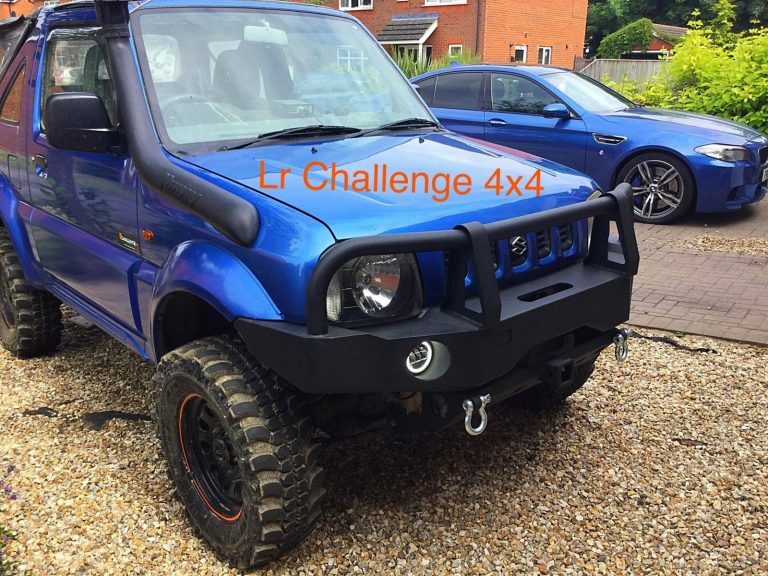 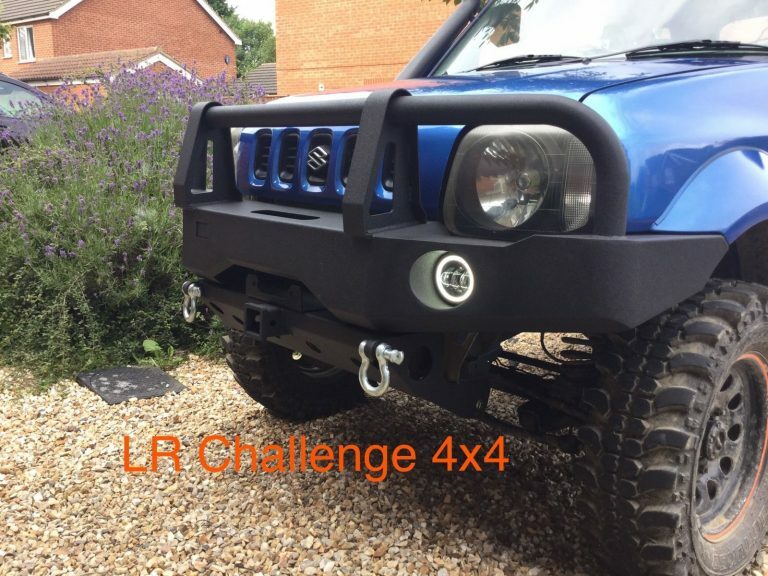 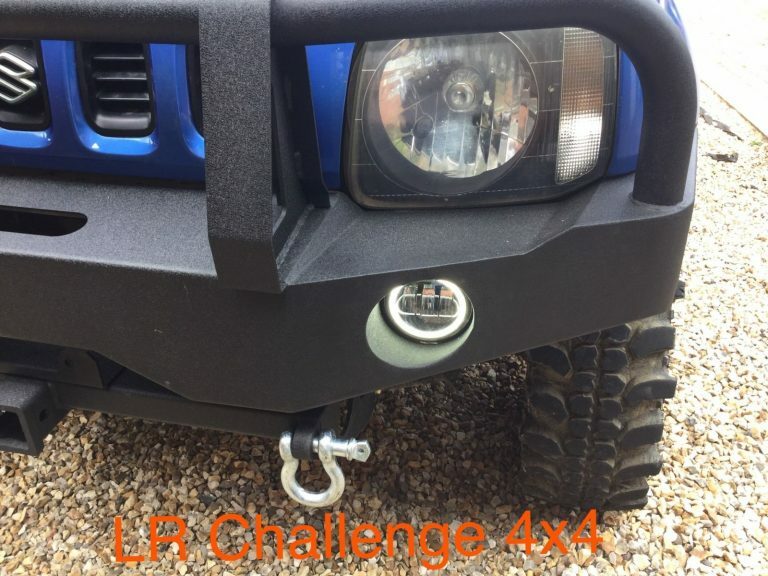 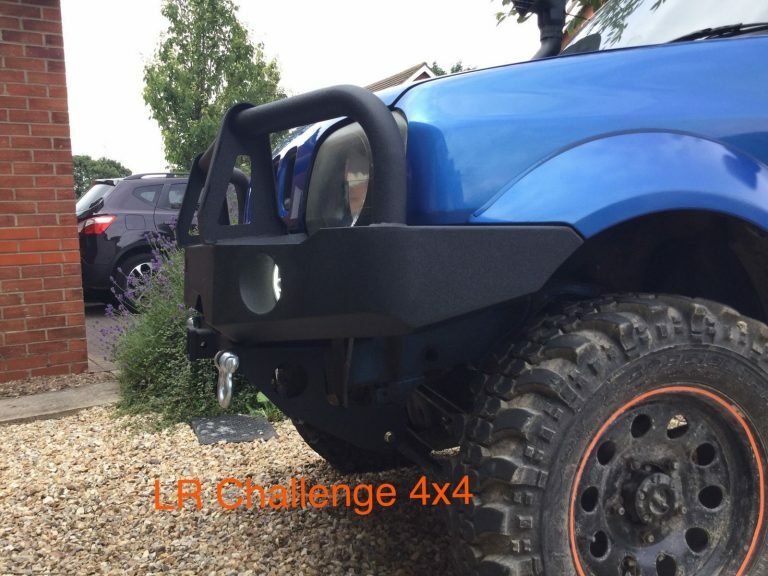 LR Challenge 4×4 are proud to offer our Front Bumper HD Winch Tray Bull Bar to fit Suzuki Jimny 1998-2017. 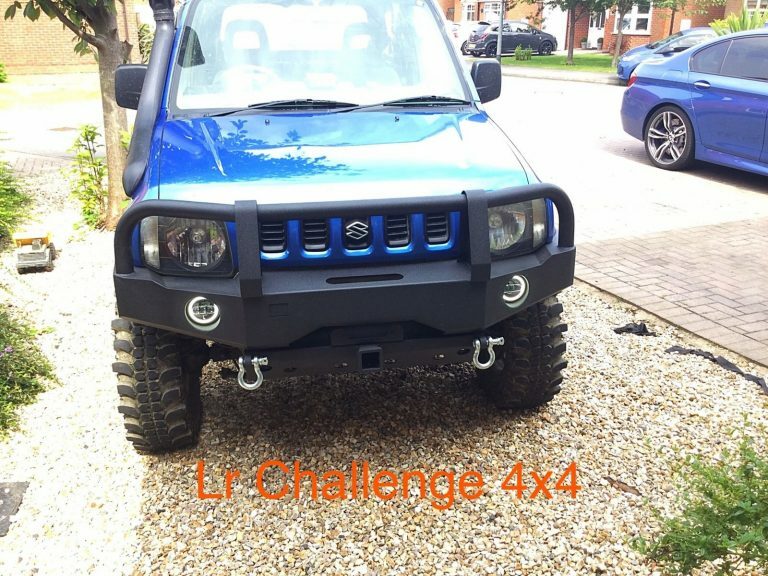 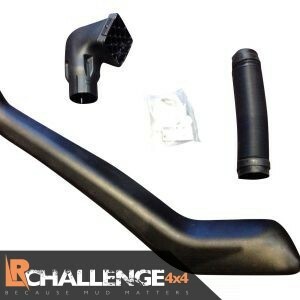 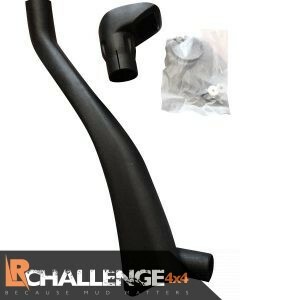 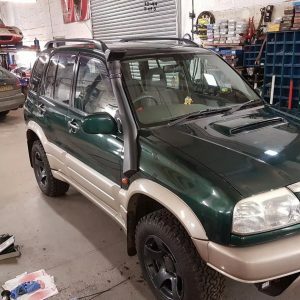 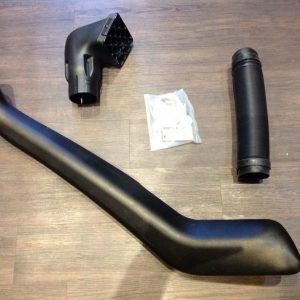 Brand new Suzuki Jimny 1.3 winch bumper. 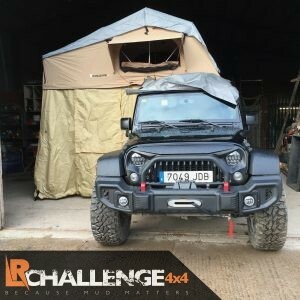 Brilliant looking kit, one of my favourites, And transforms the look. 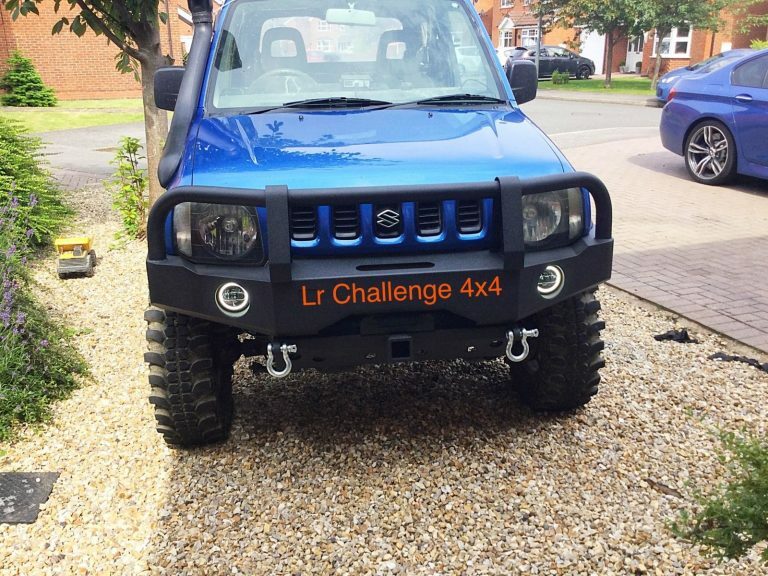 Comes with bull bar looks great, with concealed winch tray underneath the bumper. 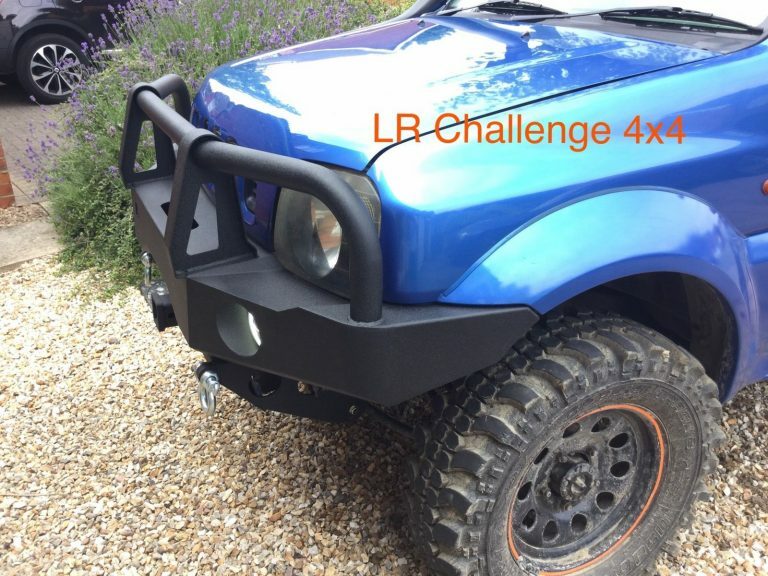 Also available without the bull bar please see my other items. 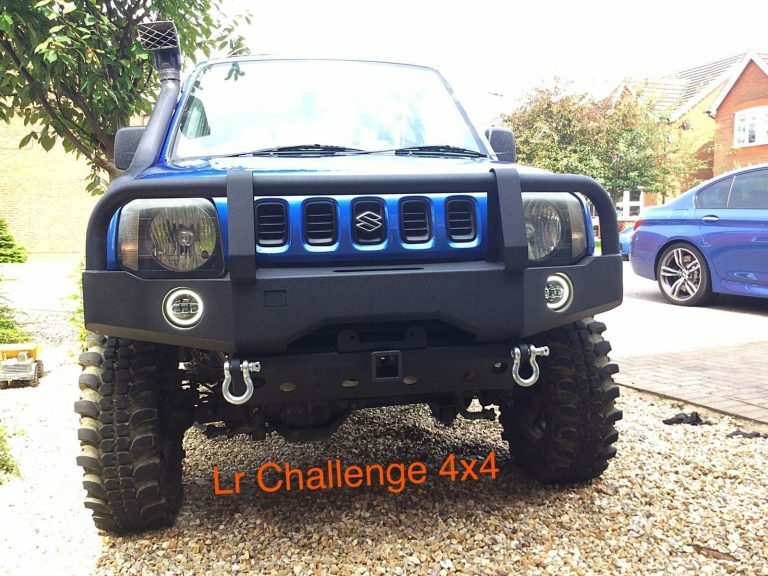 The Jimnys suffer from very limited towing points, bumper changes this offering.